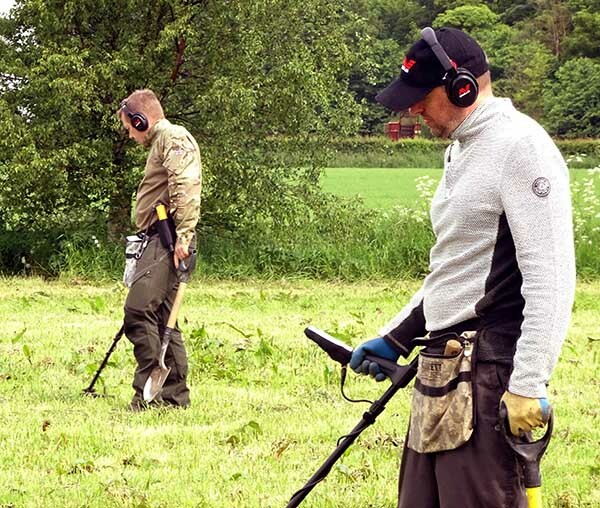 Following the success of last year's event we are offering a second Minelab Equinox Masterclass & Demo Day a year on from the release of this ground breaking machine. This time it's not just for Equinox owners. If you are thinking of buying one or just want to see what all the fuss is about, you may attend free of charge for a demo of the machines and accessories. For ticket holders there is an opportunity to learn from our experts, Derek McLennan, Sharon McLennan and Paul Cee. Whether you are new to the Equinox or have a year of experience with your's, our experts can offer tuition to suit your needs with different classes taking place for beginner, intermediate and advanced levels. As a bonus anyone buying an Equinox from us between the 10th of April and the 18th May 2019 will be offered Free Tickets. Following the classes ticket holders can take their Equinox out for a swing on the recent pasture field of approximately 40 acres in an area well known for its Roman finds. 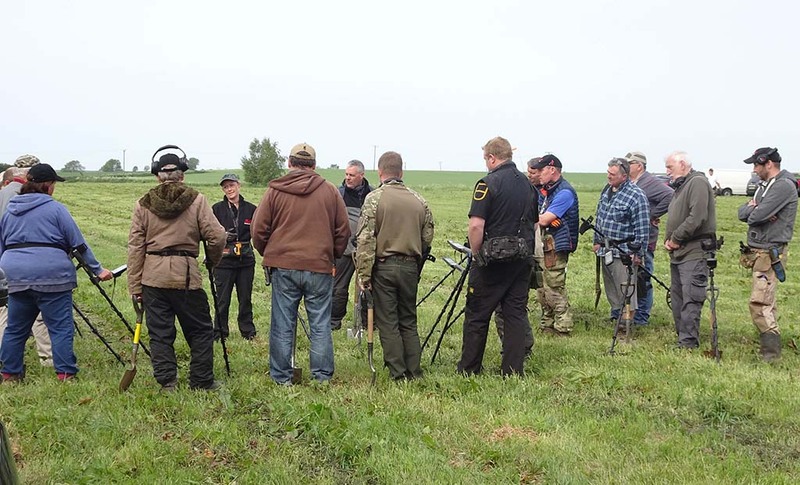 The Masterclass will take place in North Lincolnshire on Saturday the 18th of May 2019. Tickets will be priced at only £22 per head. You may camp by the site for an extra £10 if you want to stay for the Saturday night which will enable you to detect on Sunday too. Select the Camping option near the top of the page. We are limiting this offer to just 80 places so be sure to book your tickets while availability lasts.